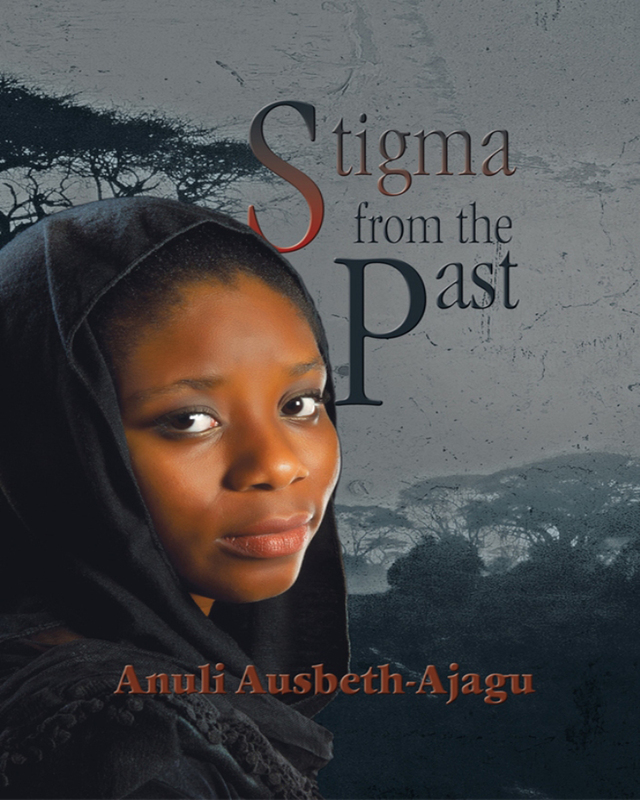 Mercy launches into a new life in her homeland of Nigeria, which is rife with poverty, pain, harassment, loneliness and gender prejudice, as well as abuse, betrayal, murder, revenge, blackmail and decadence. Possessing such qualities as determination, courage, sacrifice, perseverance and faith, Mercy surmounts many obstacles to become a career-oriented counselor. Her work is everything, until she meets and marries Nick, a dashing multi-millionaire widower. This spellbinding novel is complete with lessons on resilience, irony and the audacity of hope. It is also an intriguing thriller, fraught with idiosyncrasies and providence. Stigma from the Past shows that this is indeed a small world, where we are some way or the other related, and the person you plan to destroy just might be your own flesh and blood.